For most people, serious illness sneaks up and catches us by surprise. Most serious diseases, when detected early, can be treated with great success. Hospitaly’s Executive Health Getaway program assesses critical health factors, performs important tests and offers evidence-based preventive screenings to uncover health risks that may affect your long-term wellness. All patients receive a custom road map to minimize or eliminate critical health risks. 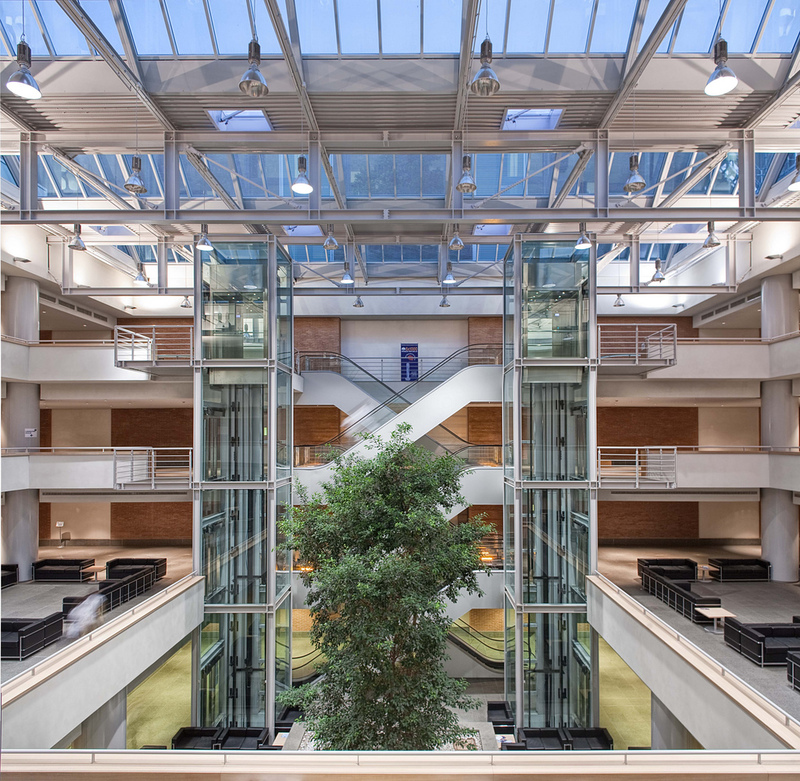 Are you interested in the Executive Health Getaway and Free Train Tour? → Welcome service at the Fiumicino Airport. 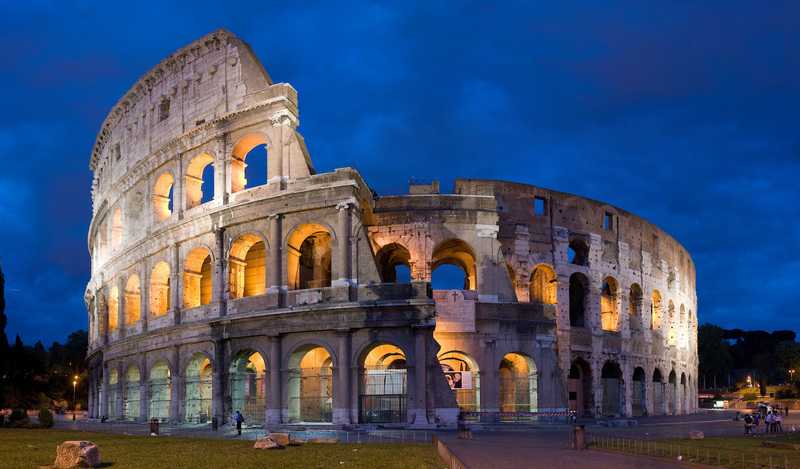 → Private transfer from airport to hotel in Rome. → 3 hour driving tour with personal English speaking guide. → Return to 4-star hotel in the center of Rome near Via Veneto. → Private transfer from hotel to Campus Bio-Medico → University Hospital. → Check-up at Campus Bio-Medico University Hospital. → Private transfer from Campus Bio-Medico University Hospital to hotel. → Italian Aperitivo at panoramic cocktail lounge overlooking St Peter’s Basilica. → Naples with high speed train. → 3 hour walking tour with English speaking guide. 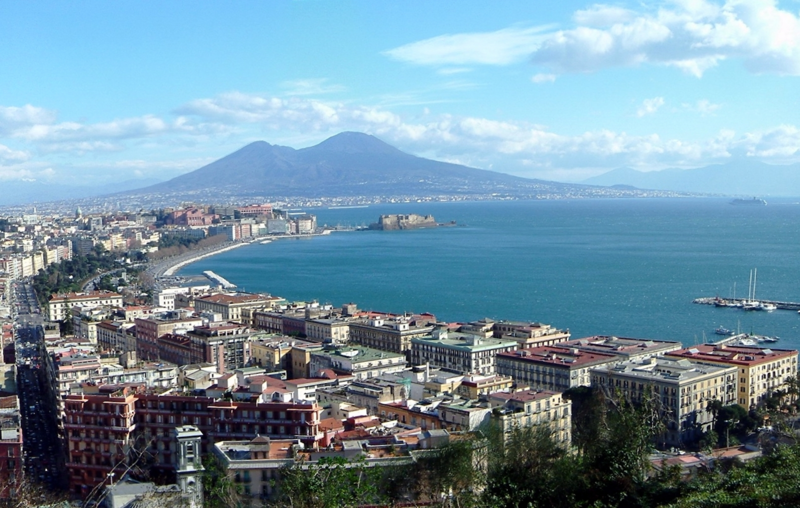 → Return to 4-star hotel in the center of Naples near Piazza Plebiscito. 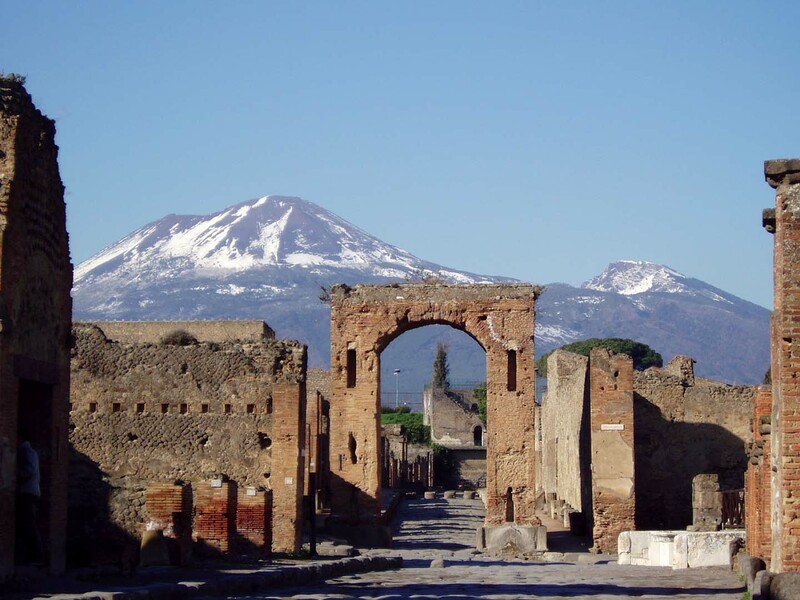 → Private transfer from hotel to Pompeii. → 2 hour visit of the Pompeii Archaeological Site with line buster pass and personal English speaking guide. → Private transfer from Pompeii to Naples Central Train Station. → Departure from Naples to Rome with high speed train and private transfer to Fiumicino Airport.